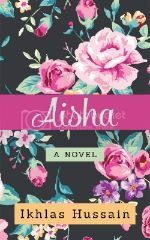 Being a Muslim girl in the twenty-first century isn’t always easy! Here you’ll find tips and advice on problems that many common Muslim girl problems. Don’t see a common concern here? No problem! Ask The Muslim Girl here and keep checking back.